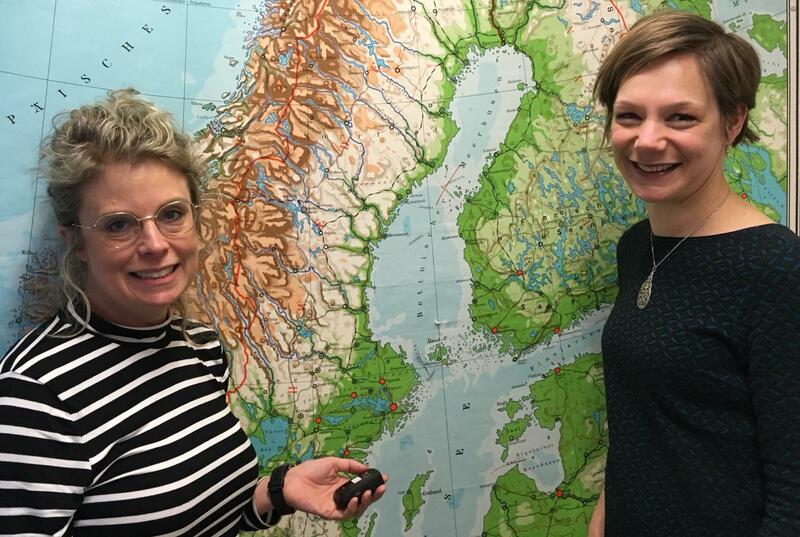 Researchers from the University of Groningen and health care group Meander are set to test out the use of new GPS technology to see if it could enable elderly citizens with memory issues to continue living at home longer. Dagblad van het Noorden reports that over the course of two weeks, dozens of citizens in the east of the province of Groningen who are 65 years of age or older with memory issues and still living at home will be monitored by GPS. The experiment will keep track of how often the participants move around and where they go. Another component of the experiment is speaking with the recruited men and women to hear about their life stories and learn more about their daily experiences. In most cases, the participants that the researchers are working with have at least one caregiver involved to provide support for them. The experiment, which is part of a wider three-year-long research project, involves a consortium of scientists from Canada and Sweden. One of those researchers is Jodi Sturge, a PhD candidate in the Faculty of Spatial Sciences who is originally from Canada. Sturge was able to meet with the Canadian project team before she moved to the Netherlands in 2018, and is now a part of the Dutch project team. The Dutch team will be sharing their experiences with other countries to help them with recruiting participants and designing their research. Sturge says she is especially focused on learning more about the “social health of people with dementia which includes being involved in meaningful activities, having a degree of independence and having social interactions”.